Undead Cycle is a motorcycle parts and photography company based in Florida that ships all over the continental US. Our goal is to help you maintain a safe relationship with your bike. Too many motorcycles are left to rot when they could be put safely back on the road to enjoy. 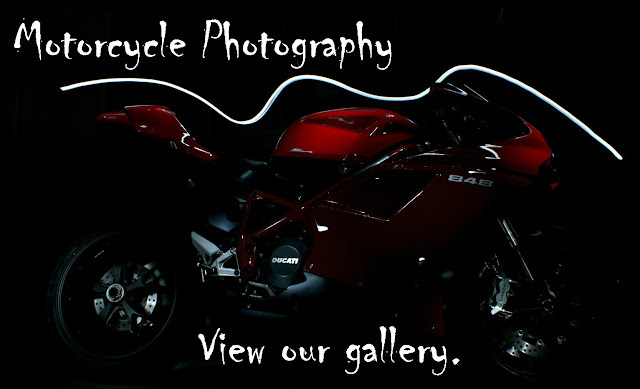 Check out our gallery and contact us to request a photo shoot.